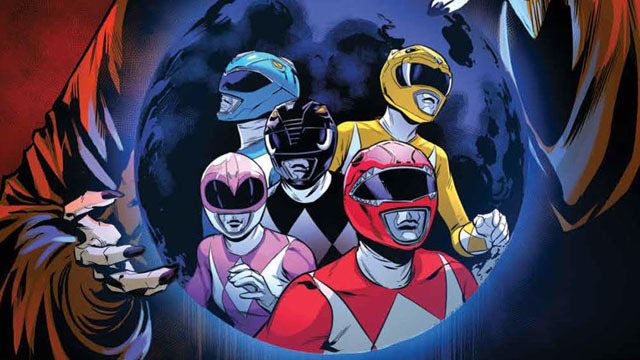 Rita Repulsa’s origin continues, as her quest to access the Green Power Coin leads to a war with the spirit of her dead mother. 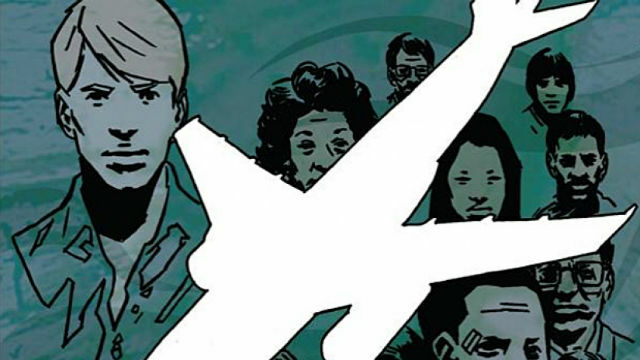 Dinklage will co-produce and star in Netflix’s upcoming adaptation of Boom! 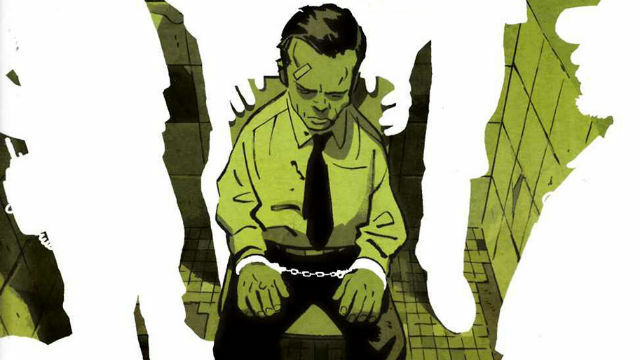 Studios’ dystopian comic book series. 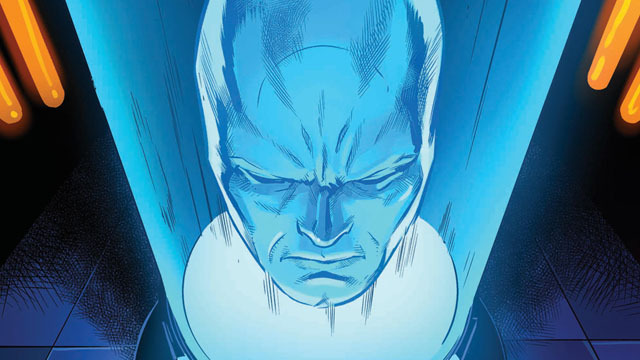 As Rita’s plan to create a new Green Ranger nears fruition, a flashback to her past reveals a closer connection to Zordon. Graham Yost is working with Sony Pictures Television, Original Film, and Boom! Studios to bring Talent to life as a TV series. 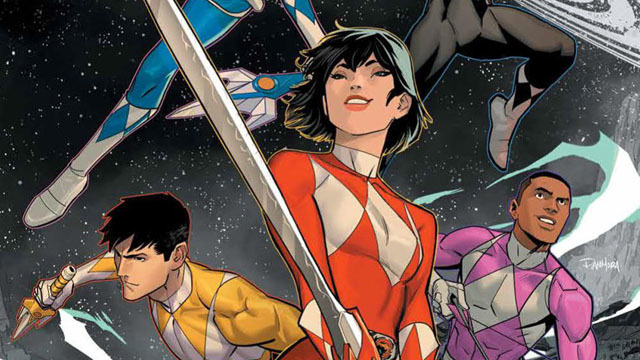 In the past, Rita finally gets her hands on the Dragon Coin, while the present day Power Rangers have swapped costumes and powers! Boom! 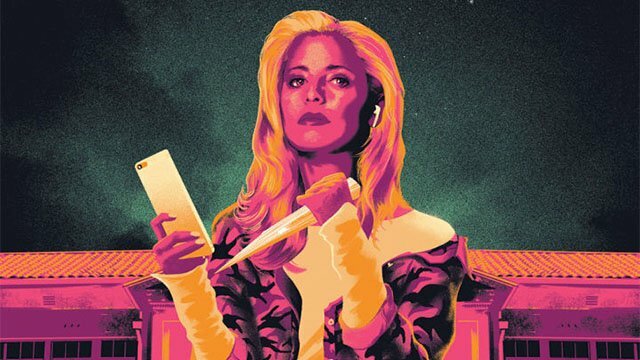 Studios reveals the new Buffy creative team at New York Comic Con, and this reboot series really is a fresh start for the Slayer. Boom! 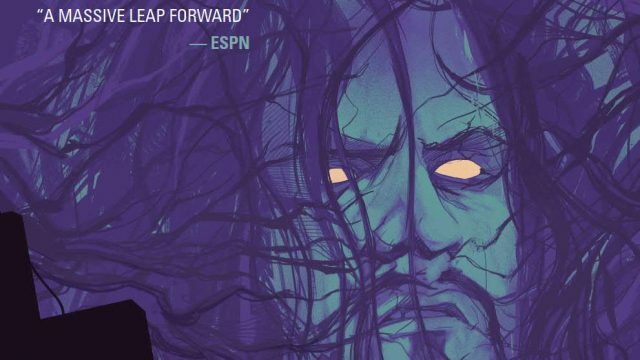 Studios will breathe new life into “the Dead Man” in WWE: Undertaker, a new graphic novel by Chad Dundas and Rodrigo Lorenzo. 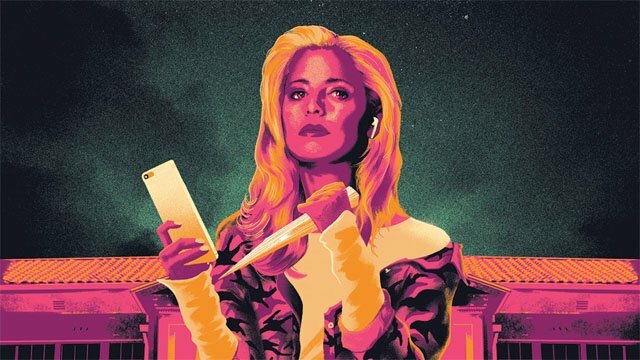 The comic book based on Joss Whedon’s classic show, Buffy The Vampire Slayer, is moving from Dark Horse Comics to Boom! Studios.